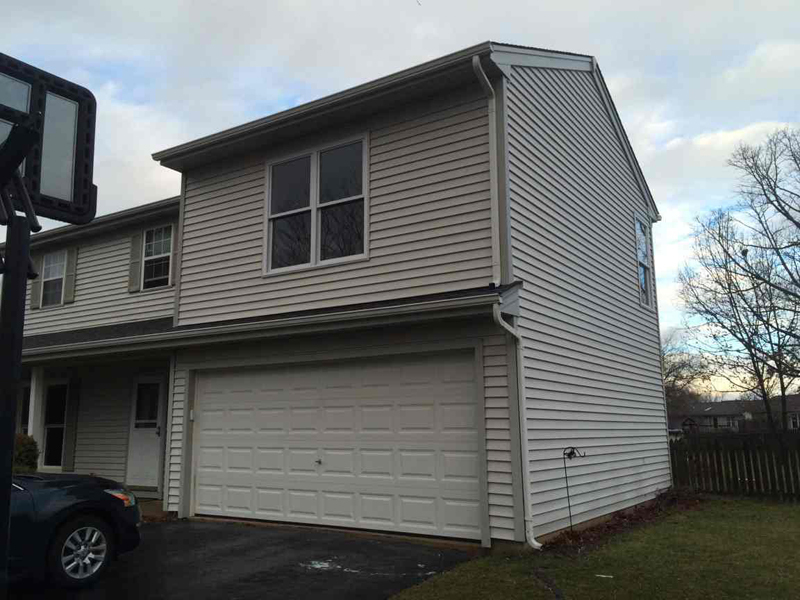 Your home may have seemed like it was the perfect size on the day you moved in, but as your family grows so does the amount of space you need. 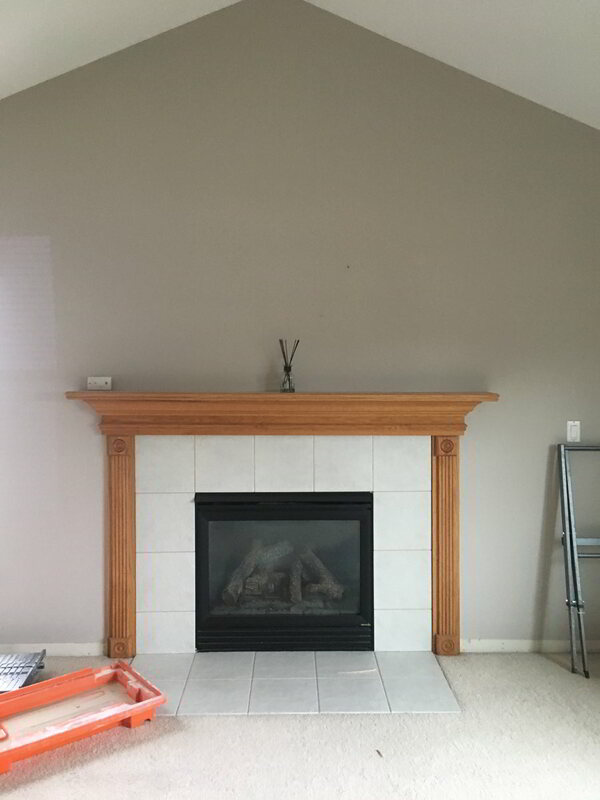 Rather than pick up and move to a new location, you can acquire the extra space by hiring home addition contractors in Lakewood, IL. 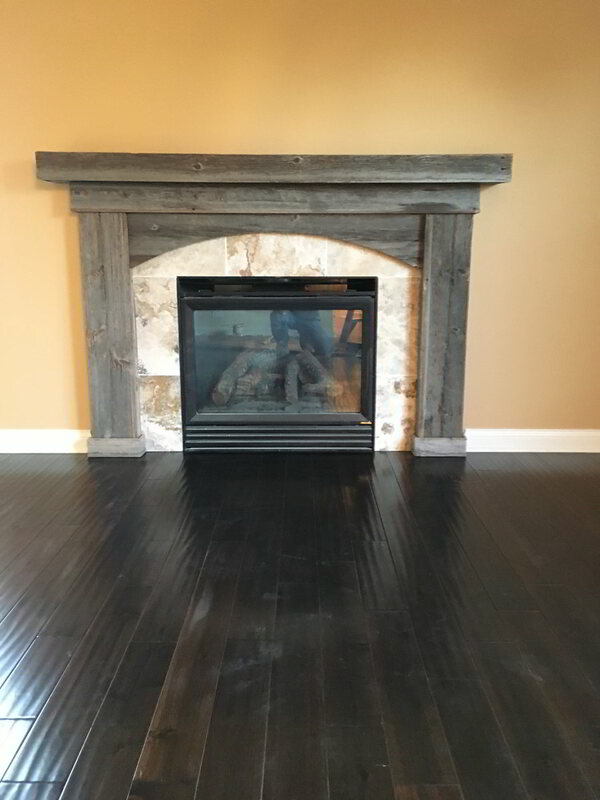 When it comes to home additions, the contractors at Brad Beller Construction have the experience, knowledge, and resources needed to take on projects of any size. 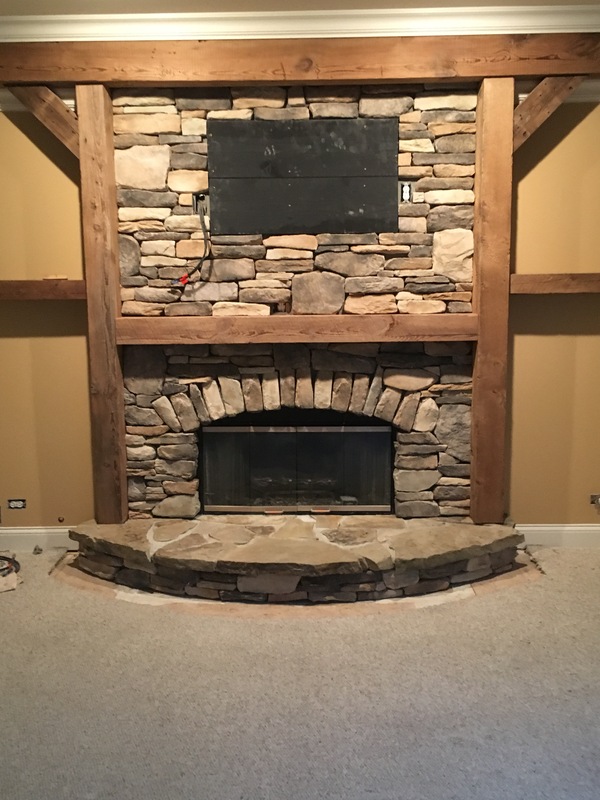 Whether you’re looking to add another bedroom, living space, patio or any other type of home additions, the team at Brad Beller Construction will work with you to ensure your expectations are met and exceeded every step of the way. 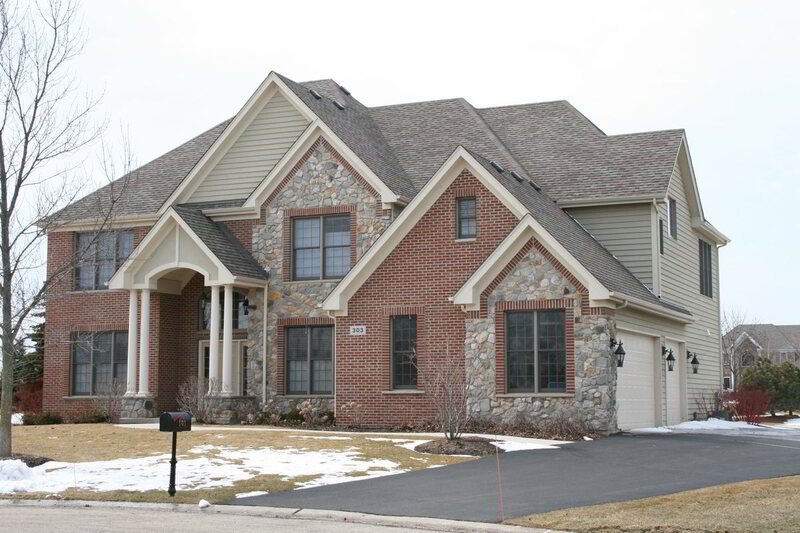 When it comes to high-quality home additions, McHenry, Illinois residents and homeowners can rely on the experienced contractors at Brad Beller Construction. 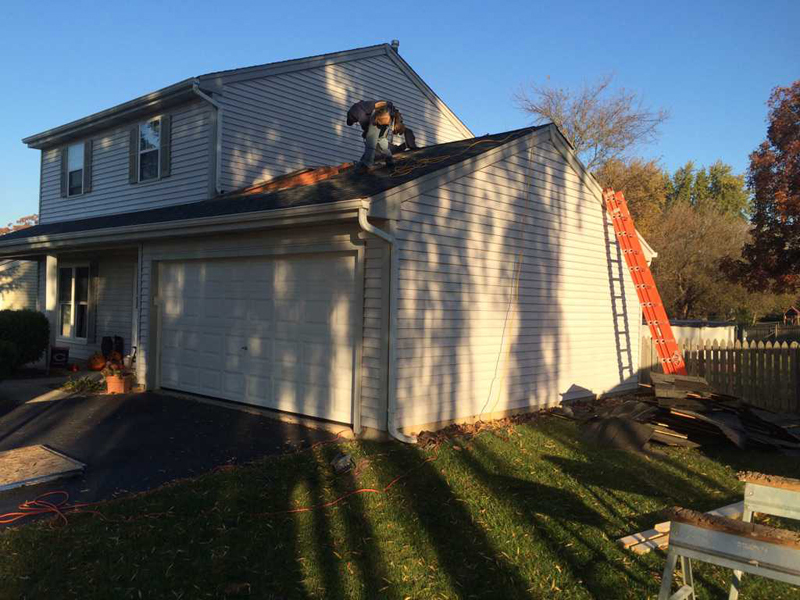 In addition to employing contractors in McHenry, IL, Brad Beller can work on home additions throughout Huntley, Algonquin, Crystal Lake and the surrounding areas. 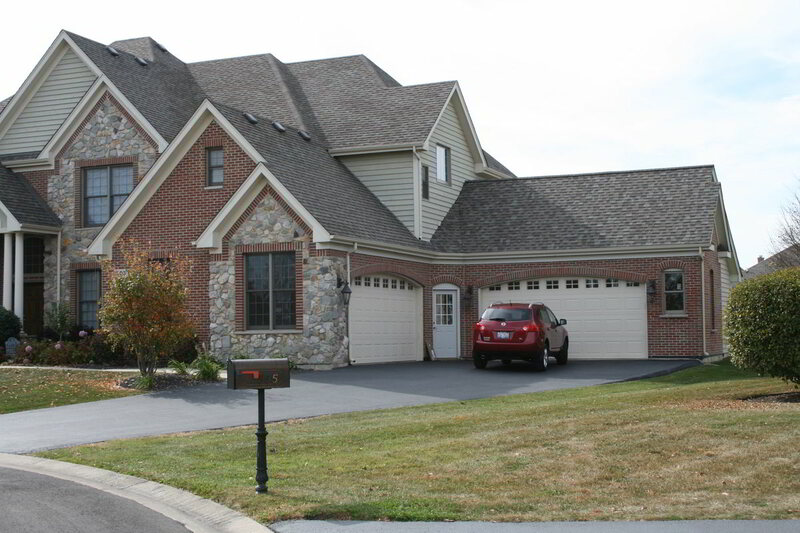 Don’t waste time and money by moving out of your existing property in favor of a larger home. 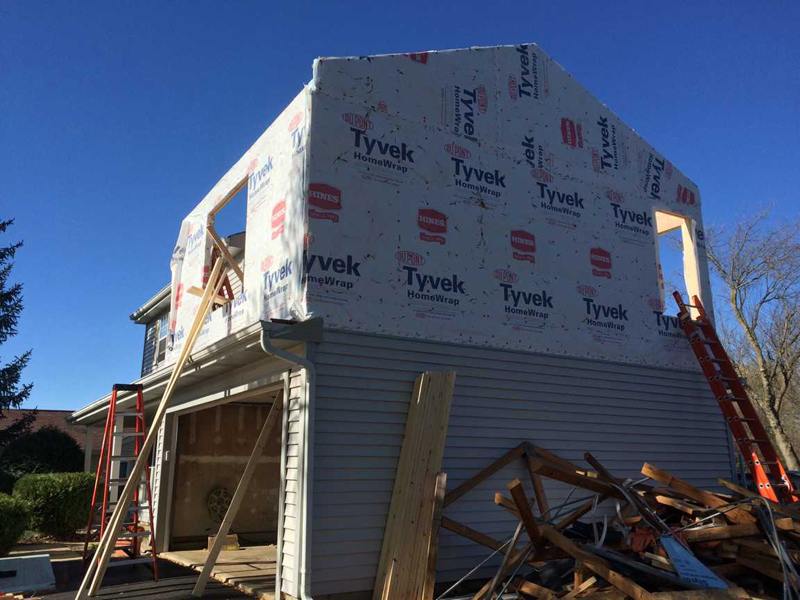 You can increase your space by contacting Brad Beller Construction to speak with home addition contractors in McHenry, IL!